A387 Grade 12 Class 2 is a high quality chrome molybdenum steel which is ideal for elevated temperature service and offers excellent anti corrosion characteristics. 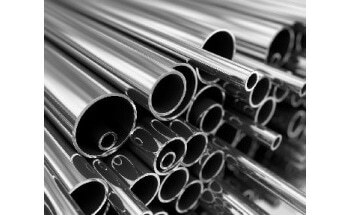 Chrome molybdenum steel has a wide range of uses including industrial boilers and pressure vessels, especially in environments where high temperature levels are common. 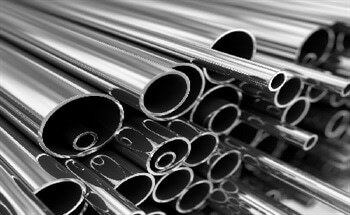 Masteel's range of ASTM / ASME A387 Grade 12 Chromium Molybdenum Steel products are available in different grades listed in the following. The chromium and molybdenum contents of A387 Grade 12 Chromium Molybdenum Steel (according to the ASTM specification) are outlined in the following table. The tensile requirements for A387 Grade 12 Chromium Molybdenum Class 2 Plates are listed in the following table. The chemical composition of A387 Grade 12 Chromium Molybdenum Steel from heat and product analysis is summarised in the following table. 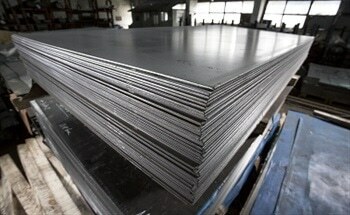 The material shall be tested using a test specimen will confirm to the tensile requirements as outlined in tensile requirements for A387 Grade 12 Chromium Molybdenum Class 2 Plates above. 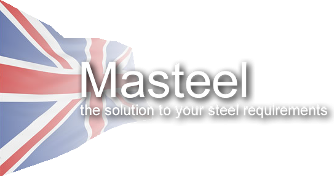 To find out more about Masteel's services and ASTM A387 Grade 12 Class 2 steel plates which we can supply directly to you please visit Masteel.